$324.99 each List: $708.00, You Save: $383.01! 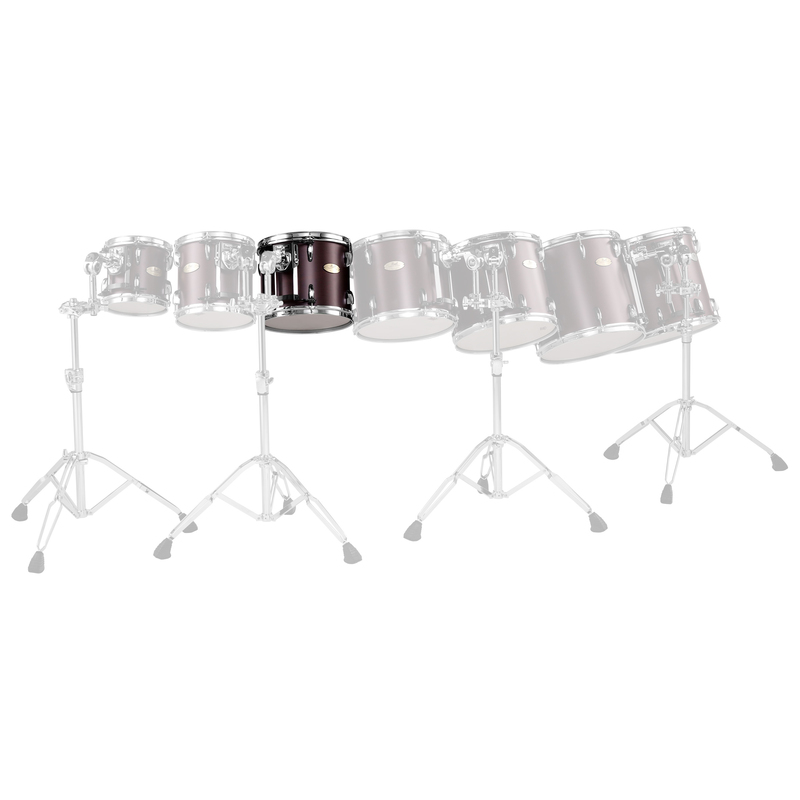 This double-headed model is equipped with the OptiMount system that attaches to the tension rods, preventing any hardware from dampening the resonance of the shell. Double-headed toms take more time to tune, but the resulting sound has more depth and warmth.